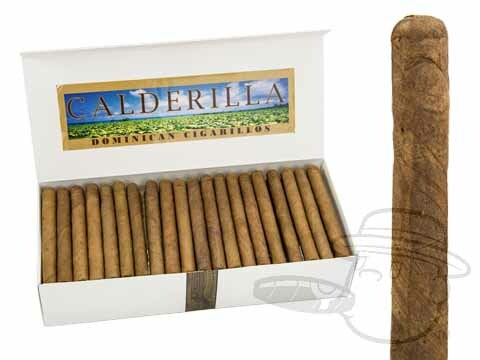 Calderilla is a mellow, relaxing 30-minute smoke, and are highly affordable at around 60 cents per stick. 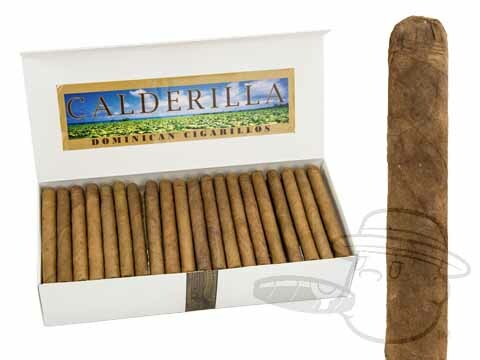 They have been compared to Macanudo Ascots; smooth and creamy with notes of coffee, nuts, and a slight peppery finish. 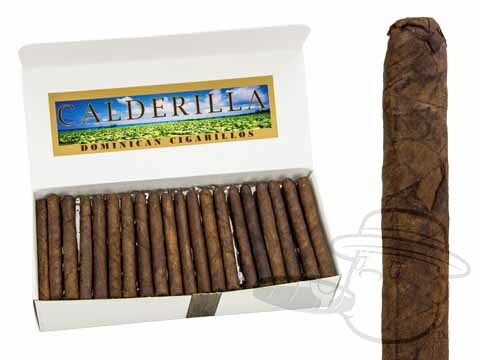 Calderilla cigarillos are handmade in the Dominican Republic and feature a Connecticut wrapper and Dominican filler tobaccos. They are available in natural or sweet-tipped varieties, in boxes of 100 or bags of 10. 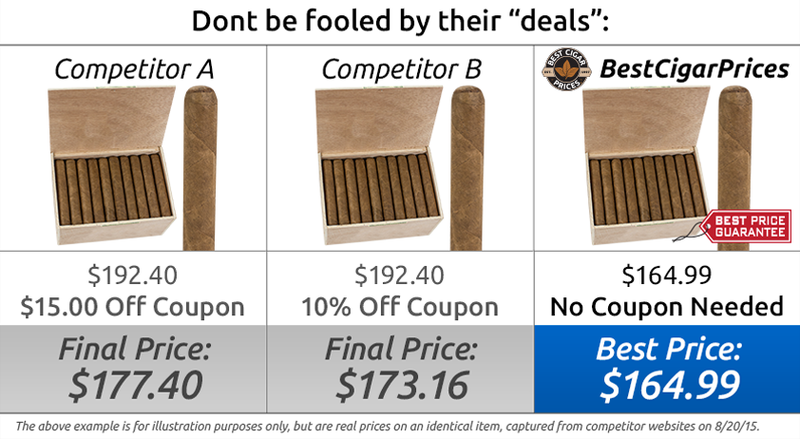 Experience cigarillo perfection with these affordable little stogies.